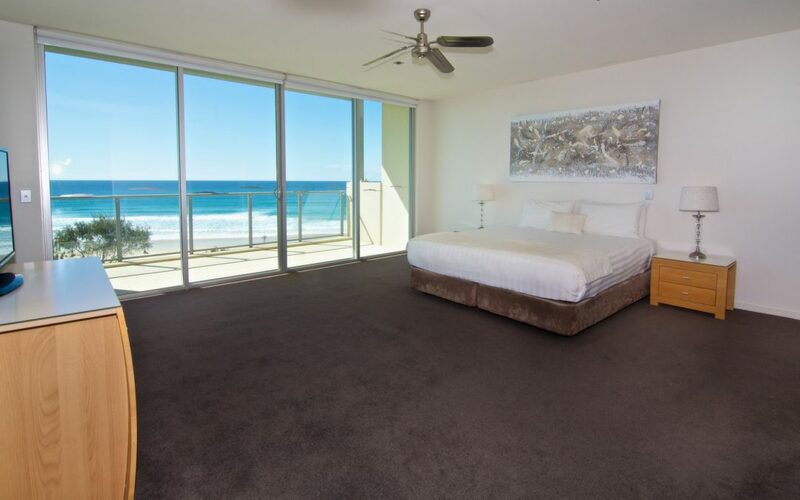 There are lots of shopping and dining options near our Cabarita Beach Accommodation. Tweed City Shopping Centre is one of the biggest shopping centres on the Tweed Coast. There are lively local markets to explore in Kingscliff, Tweed Heads and Pottsville. Beautiful Cabarita Beach is just a short stroll from our resort. Beachcombers can expect large swells and a stunning stretch of coast. Perfect for swimming and surfing, Cabarita Beach is a great place to relax and have fun. There are also fantastic attractions to enjoy. Sample something exotic and delicious at Tropical Fruit World in Duranbah. Learn and taste fruits you’ve never seen before. Head over to to Tweeds Heads Historic Site and Aboriginal Cultural Centre and learn about history and culture. See ancient tribes and learn about their way of life. Take the short drive to the Gold Coast for memorable days out at Sea World, Movie World and Dream World. Bring your kids to Sea World and introduce them to the magnificent world of the deep. See dolphins, sharks, manta rays and schools of fish. Movie World will fire up their imagination as their favourite movies inspire carnival rides and attractions. Head over to Dream World and enjoy thrilling rides and family-friendly attractions.